I still can’t believe it’s real! Somebody pinch me. Check out the new con­struc­tion video Franklin’s Paine just posted. 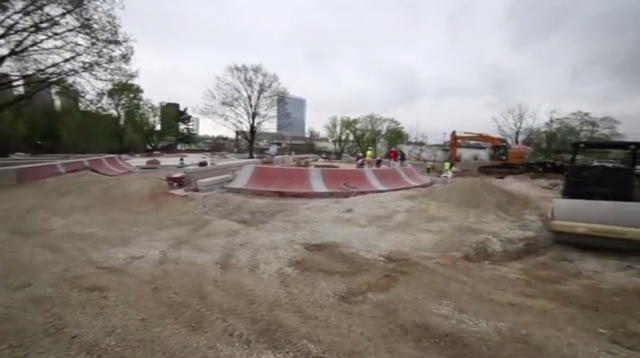 via Paine’s Park Construction Episode #4 on Vimeo. Damn, this looks so sick. Of course this actu­ally becomes real­ity AFTER I leave Philly.